Over the past few years, flights to Zadar Airport have significantly increased making a visit to Zadar ever more attractive. 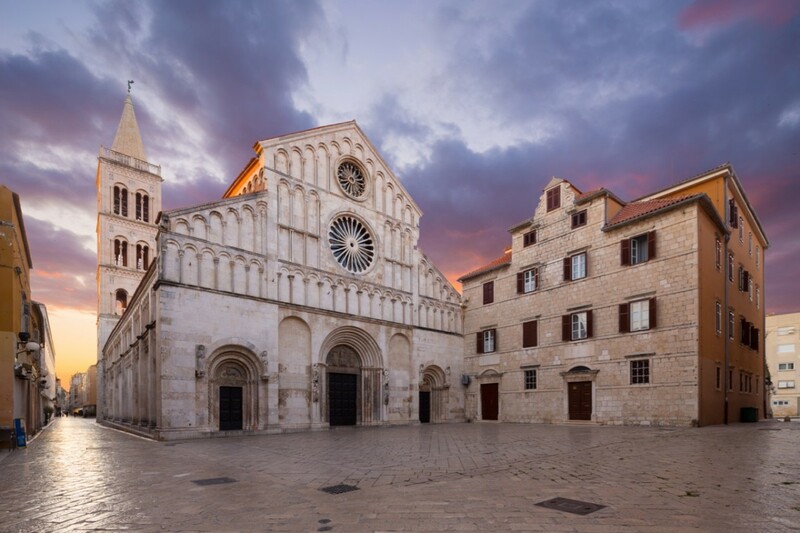 Zadar Airport is the perfect place to start your Croatian Holiday if you want to explore the city of Zadar and of course, visit Croatia's National Parks like Plitvice Lakes and Krka Waterfalls as Zadar is ideally situated in between these national parks. In addition, if you want to party at Zrce at Hideout or Sonus Festivals then travelling from Zadar to Novalja is simple with a Zadar Airport Taxi. How far is Zadar Airport to Zadar? The distance from Zadar Airport to Zadar Old Town is only 8km, making it only a short hop, skip and jump from Zadar airport to Zadar. Contact us for all of your Zadar Airport Transfers and Zadar airport taxi services.